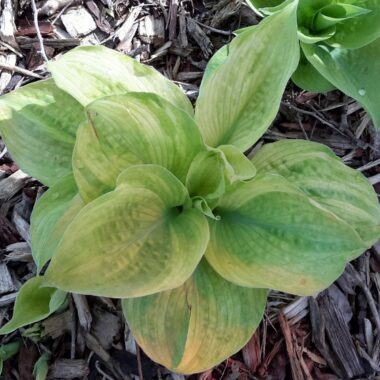 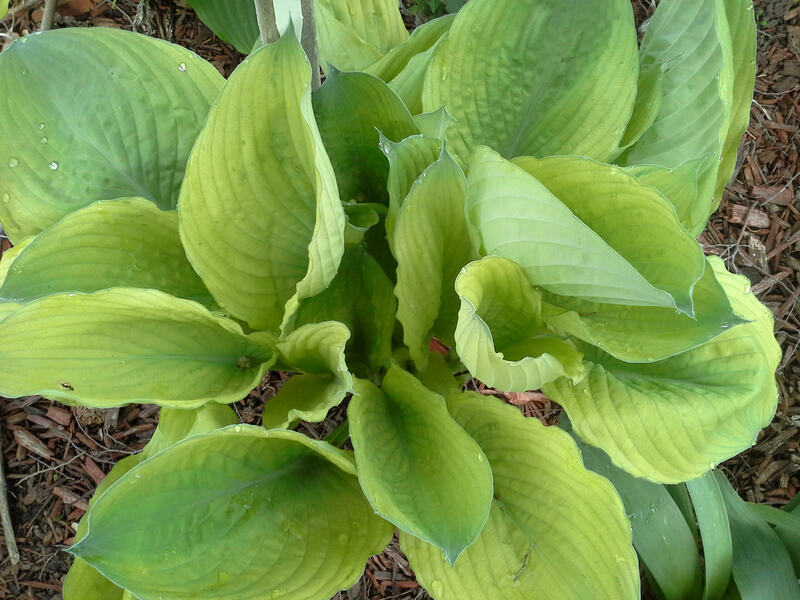 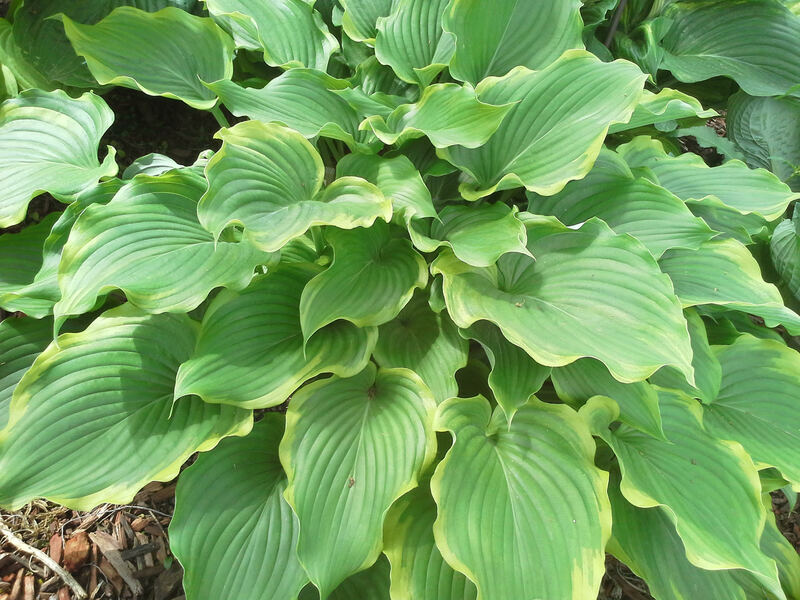 We absolutely love hybridizing here at Land of the Giants Hosta Farm. 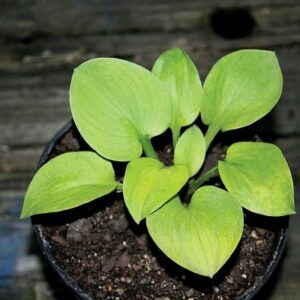 Every year we make 100’s of crosses and grow close to a million seedlings. 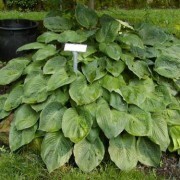 Of those, only a few 1000 will be kept and planted in the garden. 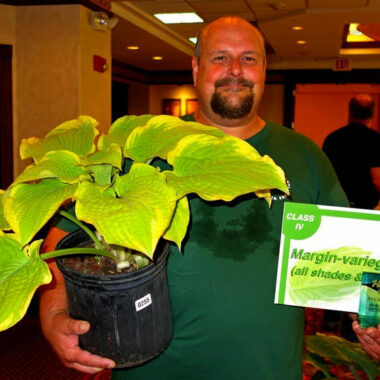 Each year the seedlings that don’t meet the “best of the best” category are culled. 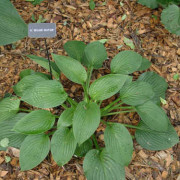 After 5 years, only a few of that original number will be allowed to grow in the garden and potentially be named. 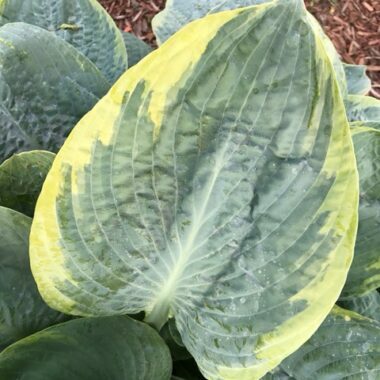 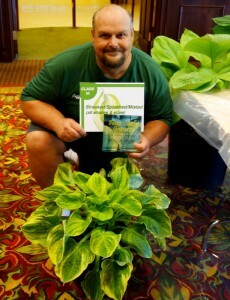 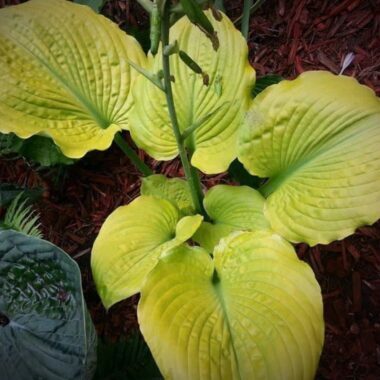 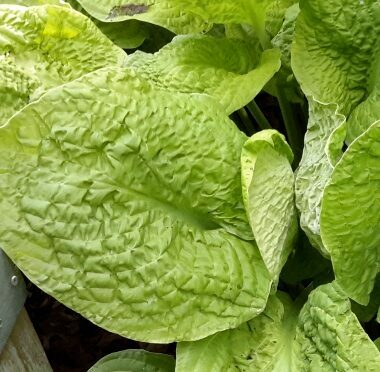 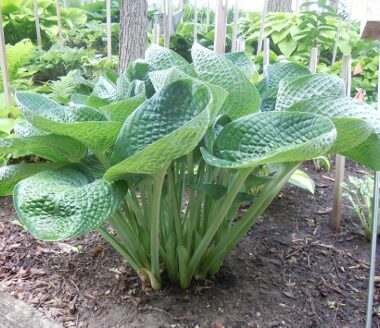 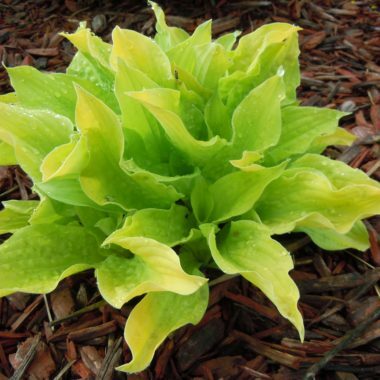 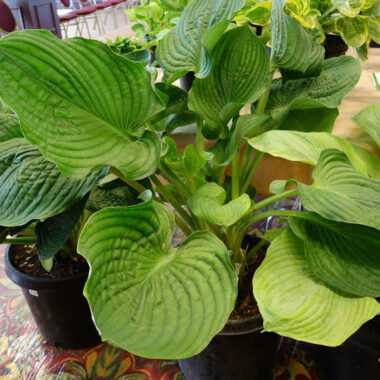 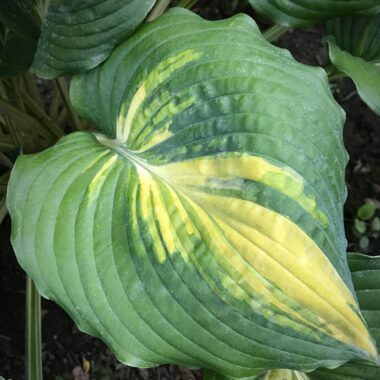 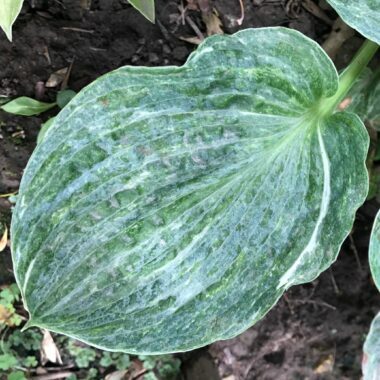 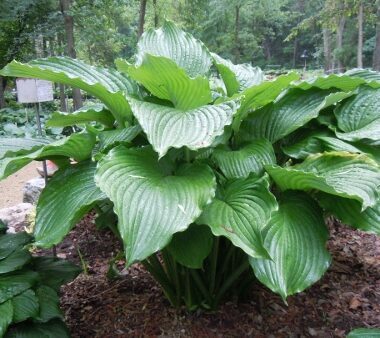 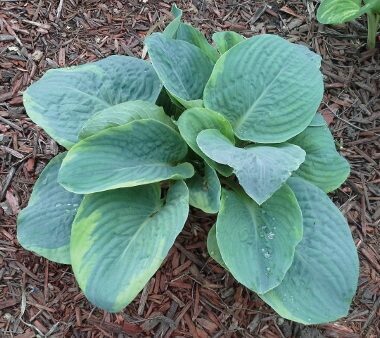 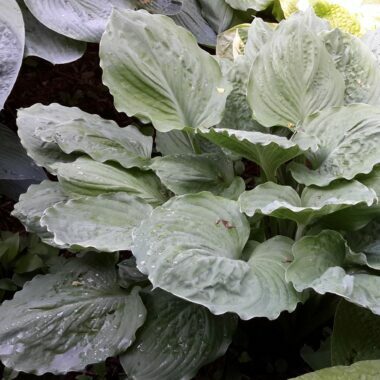 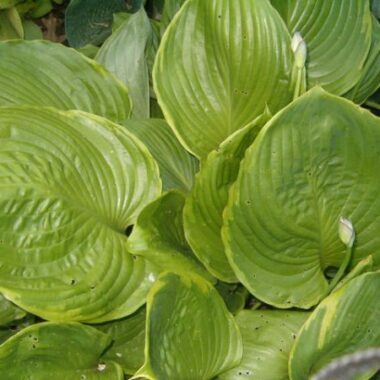 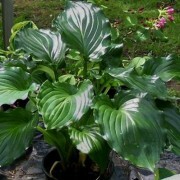 When Land of the Giants Hosta Farm introduces a hosta we want it to be “best of the best”. 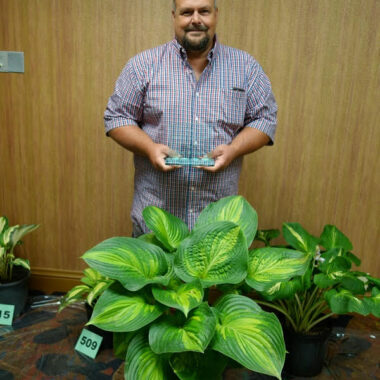 This means the best grower, unique and that there isn’t anything else out there on the market like it. 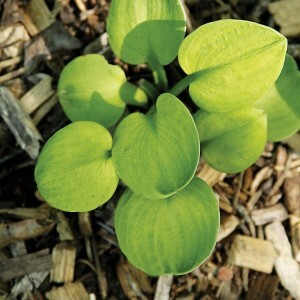 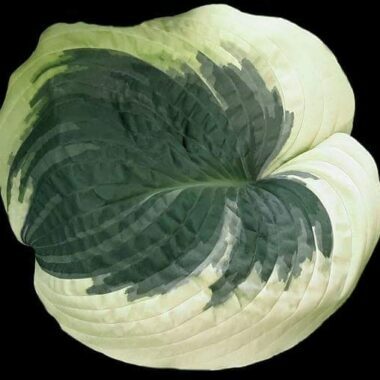 Below you will find a peek at some of our seedlings. 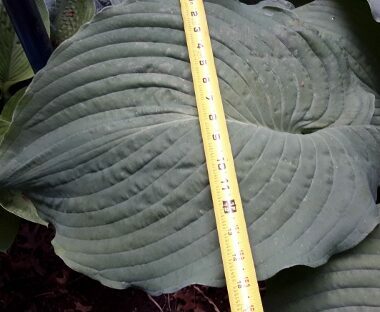 New for 2019 we have several Giantland Introductions available for sale, including some Originator’s Stock! 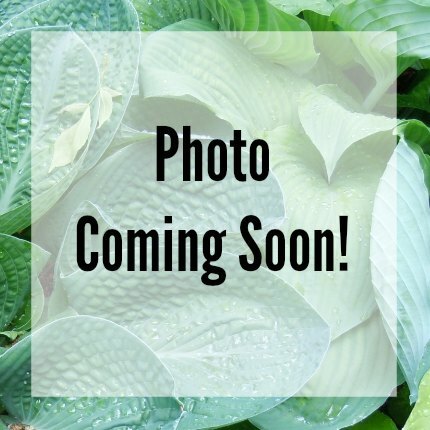 Please CLICK HERE to see all our Giantland Introductions now available for sale!